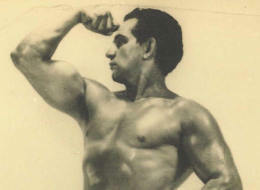 Famed New York bodybuilder and strongman Joe Rollino has died after being struck by a car. He was 104. 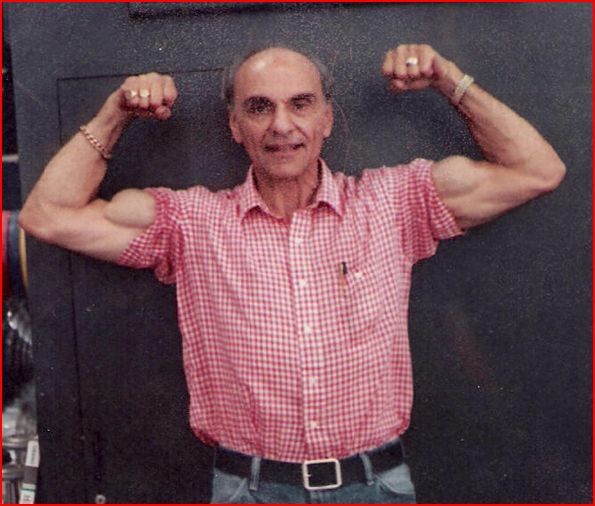 You are currently browsing the archives for the bodybuilders category.